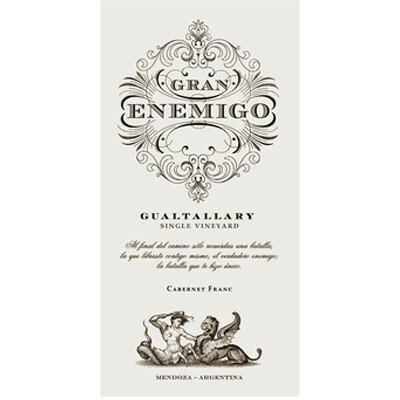 I also tasted the 2014 Gran Enemigo Gualtallary Single Vineyard, which might take some months to come into the market. 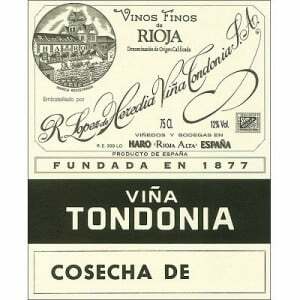 It has some balsamic aromas, medicinal hints, traces of orange peel, saffron and a touch of sweet spices. It's built around very fine tannins and a notable core of acidity that acts as backbone, giving it length and lifting up the finish. 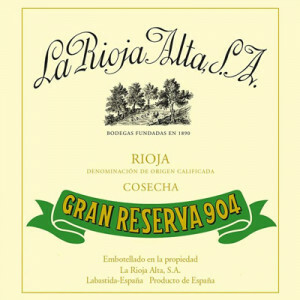 This is quite in line with the 2010 vintage, with power and freshness in a rare combination of clout and elegance only the very best wines manage to show. 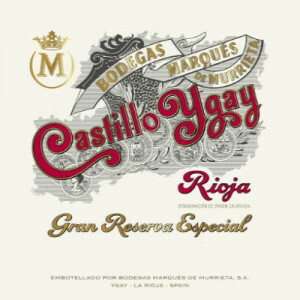 A perfumed and significant red on the nose with crushed blackberries, currant bush and rose petals. Full body, fresh herbs, dense fruit and a racy finish. Very powerful. Drink in 2021. 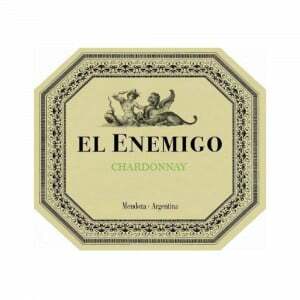 El Enemigo is the brainchild of two big names in Argentine wine; Alejandro Vigil, chief winemaker at Catena and Adrianna Catena, the daughter of winemaker Nicolas Catena. The two were drawn together by a passion to create wines that are more approachable and mineral based in their youth and most importantly, truly expressive of the nuances of their terroir.